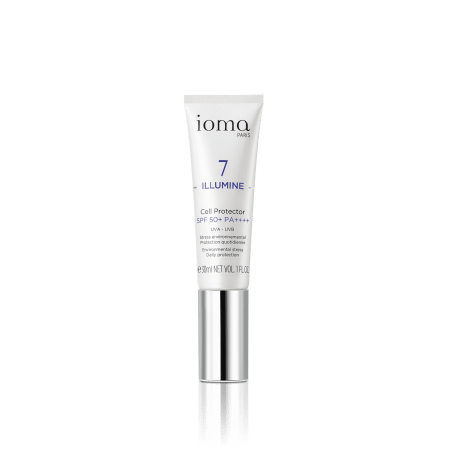 Targeted treatment for local application to smooth out pigment spots and even complexion. 4ml / 0,135 FL. OZ. 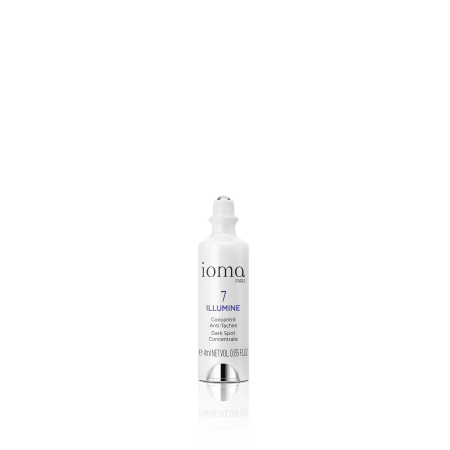 IOMA Dark Spot Concentrate is a roll-on targeted treatment for local application that combats skin pigmentation in order to durably reduce blemishes, even out complexion, and give your face a younger look. 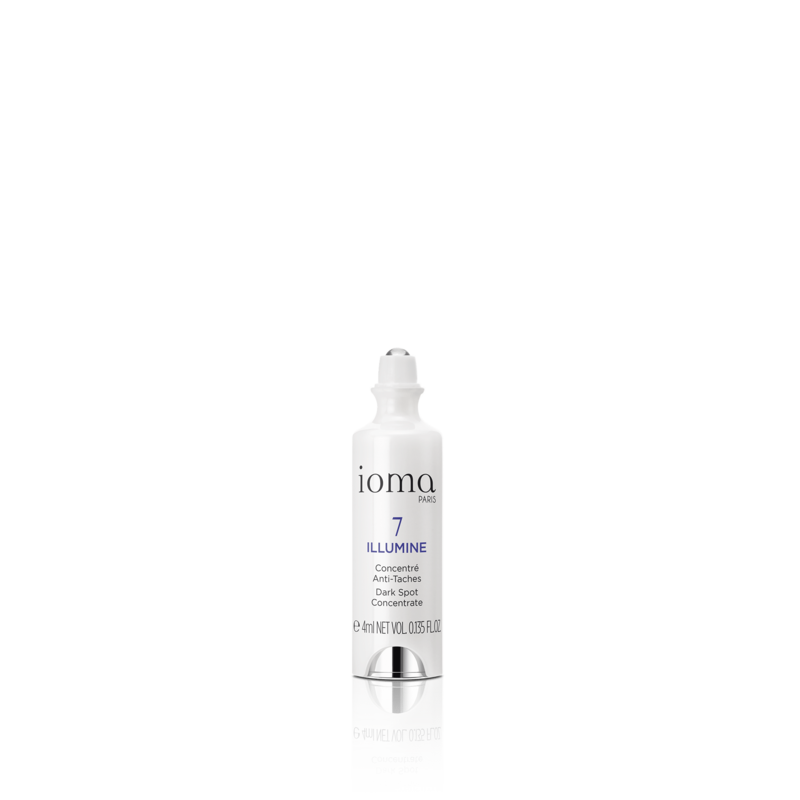 IOMA Dark Spot Concentrate has a light texture, quickly absorbed by the skin that immediately blurs pigmentary defects. 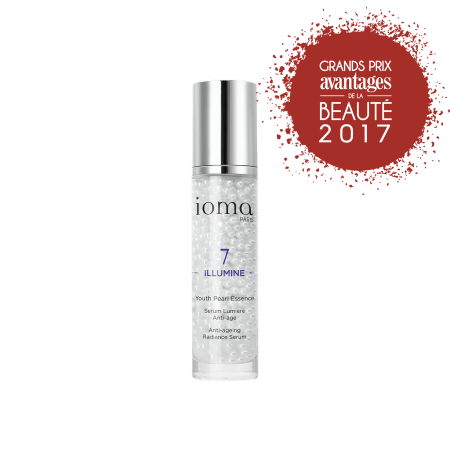 This botanical extract reduces the production of melanin by inhibiting the activity of tyrosinase. Fills in wrinkles from within by rebuilding the skin where it needs it most. 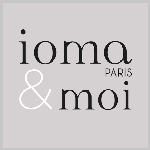 Morning and night, apply the IOMA Dark Spot Concentrate locally on dark spots on the area in question (face, neck, hands...). 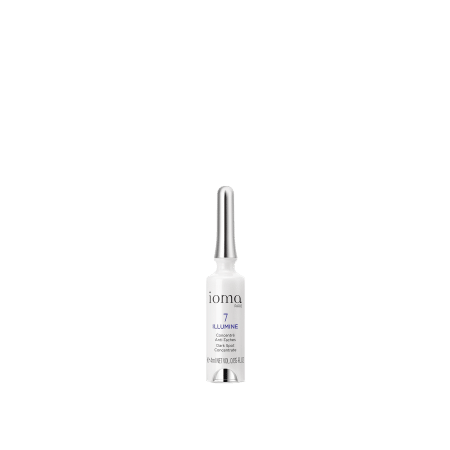 Browse our selection of recommended products with Dark Spot ConcentrateI personalize my Beauty ritual.